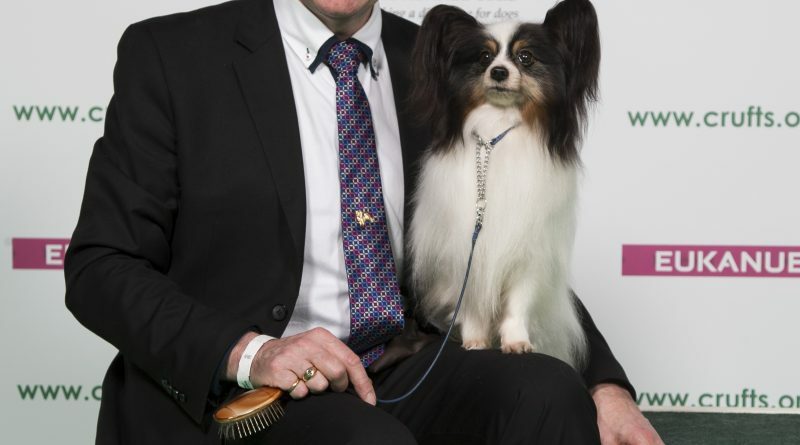 People around Britain and the world will be watching to see which dog is crowned Best in Show on tomorrow as the final is shown live on Channel 4 and streamed on the official Crufts YouTube Channel. Reserve in the group went to the Griffon Bruxellois, Manticorns Enrico. 3rd was the English Toy Terrier, while 4th was the Pomeranian.